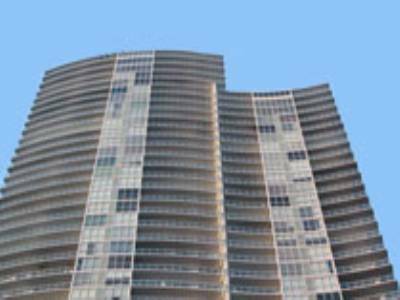 With the inventory reduced, and the latest sale on Indian Creek, breaking records, more luxury sellers are coming to the plate. Most notably, Alex Rodriguez has listed his North Bay Road on the market for $38 million. This home contains a 3000 foot sports facility, the home is 20,000 square feet, and it sits on a double lot. 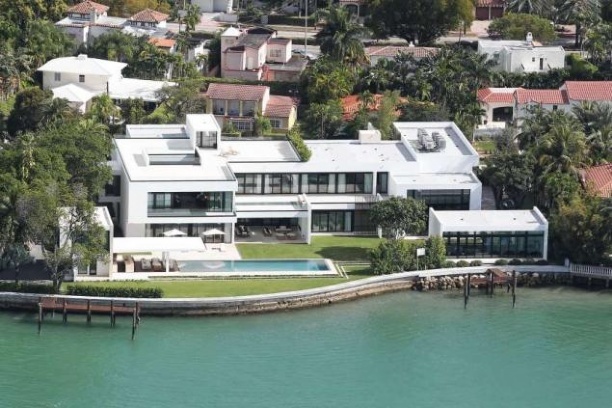 It was acquired in 2010 for 24 million and the baseball player renovated the home with every customization to a tune of putting 24 more million dollars into the property. 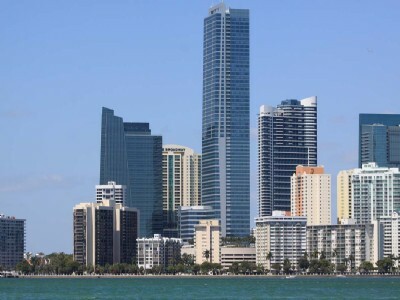 It includes an infinity pool, chef ready kitchen, 9 bedrooms, 11 bathrooms, and impact glass with panoramic views of Biscayne Bay and the Miami Skyline. This modern masterpiece was renovated by Ralph Choeff and Edward Briggs. 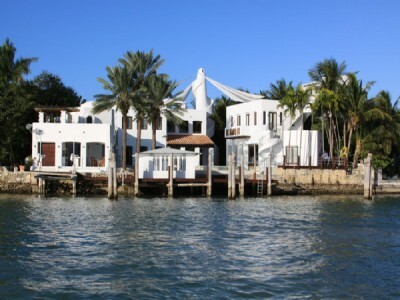 Alex Rodriguez is not the first celebrity to own a home in this neighborhood, Matt damon, Chris Bosh, and Dwayne Wade also have homes here. 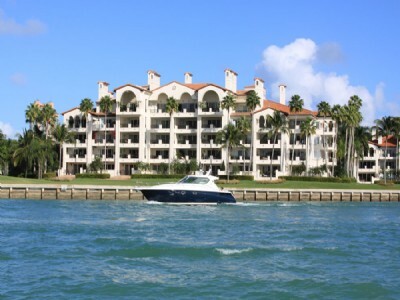 The neighborhood boasts some of the most stunning homes in Miami on dry and waterfront lots. 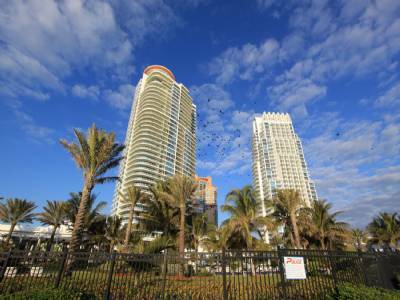 With many amenities on the large lots, these are some of the most exclusive homes in Miami. 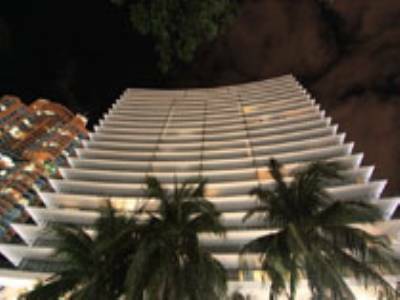 It is close to the nightlife in South Beach as well as the commerce in downtown Miami. 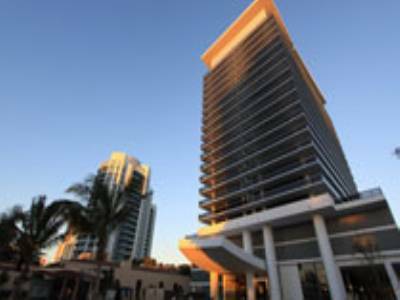 Bal Harbour shops are a ten minute drive and the Miami International Airport is fifteen minutes on 195. 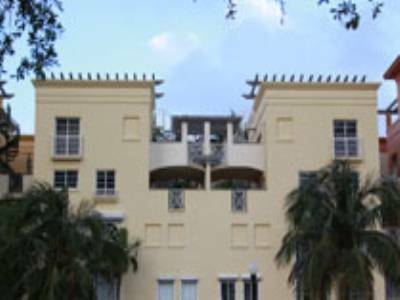 For more information on this home and others in Miami Beach’s North Bay Road neighborhood contact us today!